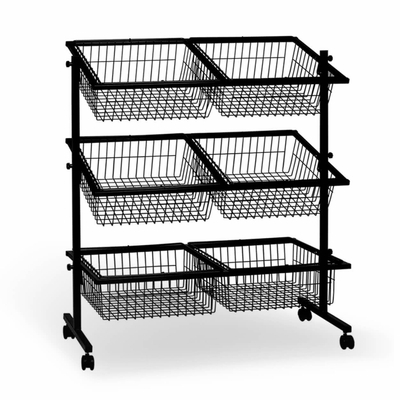 This impulse basket is one of our most popular. 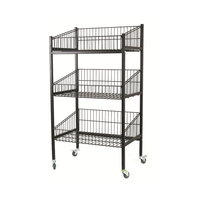 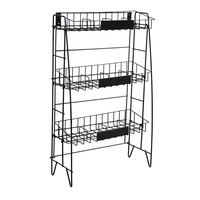 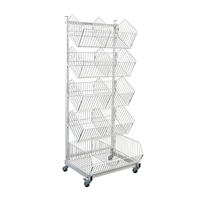 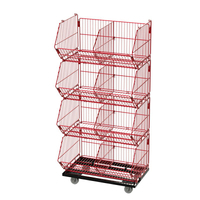 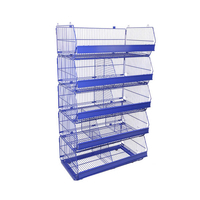 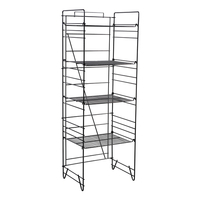 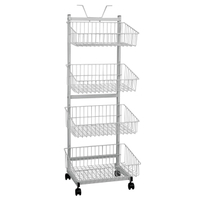 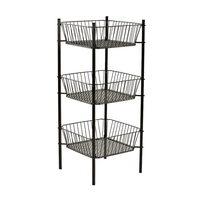 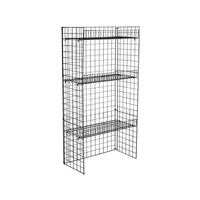 A robust unit that gives you 6 large baskets in which to display your products. 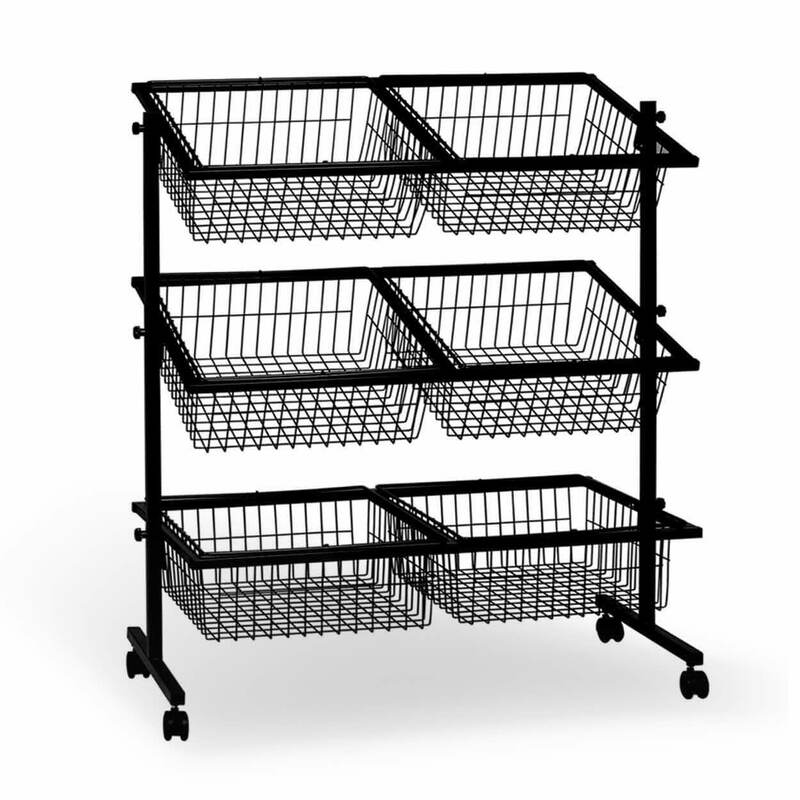 These baskets can be either posistioned horizontally or, by pressing a spring loaded button, can be angled slightly for better presentation. 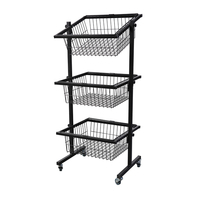 The unit itself is supported on 4 castors allowing complete mobility.